A ‘lifestyle brand’ can best be described as a company that serves to cater its products or services to a specific group or culture of people based on expressed interests, attitudes, opinions, etc. Consumables produced by a lifestyle business aim to market themselves as essential for individuals looking to define themselves by a certain set of ideals and/or way of life. Consider top lifestyle brands like Apple, Disney, and Nike for example. According to Jeremy Kressmann, the value of these brands comes from their ability to emotionally connect with consumers through lifestyle marketing and embody aspects of their lifestyles they aim to display to others. With regards to Apple specifically, many believe it all started with one iconic lifestyle ad—their first Macintosh commercial in 1984. It served to define itself as a product for people who were bold, innovative, creators. And to this day (albeit with some minor bumps along the way), they continue to sell products that speak to those ideals as well as simplicity, friendliness, and style. Companies like Apple sometimes do such a good job at offering consumers more than just the products they sell, that they become referred to as ‘cult lifestyle brands’. For brands like these, loyalty runs deep and they usually can expect automatic adoption of products upon each new release. Whether cult-like or otherwise, the key is that when building lifestyle brands you’re really building online communities of likeminded individuals at their core. Like most everything else nowadays, these types of communities are likely to flock towards the online world. This can take shape in the form of online lifestyle clothing brands that feature indie designers, who use their social networks to gain word of mouth. Another popular trend in this arena is the subscription box, which packages products monthly based solely on specific interests. If you’re looking to claim your stake in the efforts of lifestyle marketing products, the route is not always traditional but can yield incredible profits. So, know where to start when building a brand lifestyle? Read on. When thinking about lifestyle examples that have been adopted and proved successful for brands, it’s hard not to associate a brand immediately with those traits they aim to speak to. Think of La Croix Water. For decades it was the drink loved by moms all across the Midwest. Now, it’s the drink of choice for urban professionals too health conscious to drink soda but too trendy to settle for flavorless water. 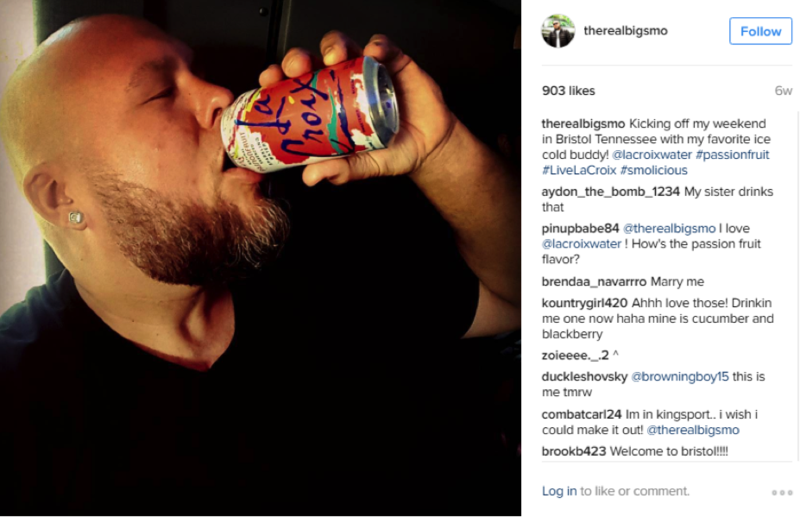 Their homepage even displays real customer photos via social shares surrounding the hashtag #LIVELACROIX, which are probably the most powerful lifestyle ads the company could ask for. Lifestyle brands have qualities they recognizably share with their consumers. This isn’t to say all of their defining traits have be human by nature but they’re attributes built around connection. When a consumer becomes loyal to these types of products, it’s because on some level they see who they are or even more powerful, who they want to be when using them. Aspirational brands speak even more to this with their tendencies towards scarcity and exclusivity. Just as there’s power behind catering towards a lifestyle many can attain, there’s power behind catering towards a lifestyle many desire but can’t always have. Why did Apple get in the business of selling the types of devices they do? Because they felt like it? Most of the time, success behind products looking to make it big within the lifestyle industry comes from the story of those behind the scenes. 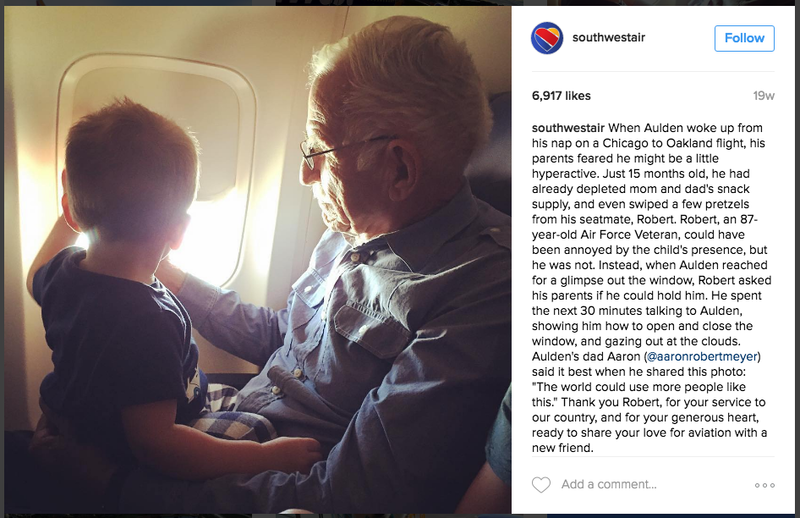 Another on the lifestyle brands list, Southwest Airlines is a company that believes ‘without the heart it’s just a machine’ and everything from their Instagram feed to how flight attendants deliver in-flight announcements embodies this. But when they first started out, competitors sued the founder Herb Kelleher in an effort to keep the airline from ever taking off. And it wasn’t until after a 3-year fight in court that their first plane did. Had Kelleher not had the passion and willingness to prove his case, he wouldn’t have a company that operates at nearly 4,000 flights per day. If you’re a brand that offers something that those behind the business don’t truly believe in, how do you expect customers to? This is a mistake many make when building out a lifestyle brand—they follow the trends for the sake of profiting alone without truly believe in any greater mission. See the void your products can fill and prove it to those who fit within the lifestyle marketing you hope to cater to. Even in you have the idea and passion to drive it at your disposal, without quality branding, say goodbye to any kind of quality connection with your target audience. As a lifestyle brand, make sure to focus on both the message behind your product(s) and visuals to represent it. Branding with consistent and meaningful imagery is more likely to garner both attention and emotional attachment from consumers more so than anything else. Instagram is a great place to start with regards to this. And thanks to tools like Shoppable Instagram, you’re able to package branding and purchase all in one platform. Once that connection is established, don’t slow the momentum with a lengthy path to purchase. Convert them right then and there, where it counts. Last but not least, part of building out a product lifestyle comes from knowing how to play the game on social media. Your brand built with people’s desires, loves, hopes, etc. needs people after all and where are they? They’re on Instagram. They’re on Facebook. They’re on Twitter. Aside from posting as a brand on these channels, many find success hiring influencers to post on behalf of their products. There’s always something more natural and authentic about product promotion when coming from the channel of a real person, especially when the real person has an already established loyal follower base. Followers look to these people because they’re genuinely interested in what they do, who they are, and the products they use. Social media is a form of self-expression and provides a number of routes for targeting the specific types of audience your brand is most likely to connect with. Build relationships with them there and content will begin to create itself from those who will inevitably know your products best: the consumers.